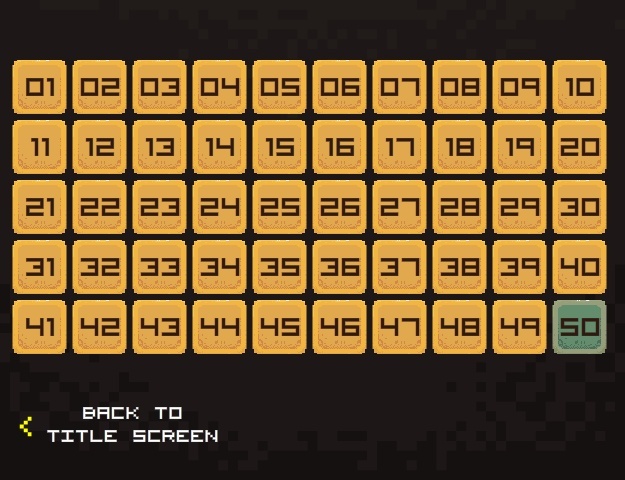 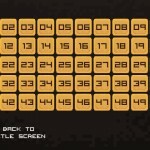 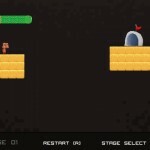 Use the snake to guide the player through 50 levels in this puzzle platformer. 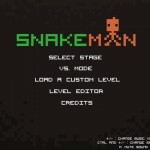 Snakeman gives a new twist to the classic snake game, as you have to control the character as well as the snake to get through the levels. 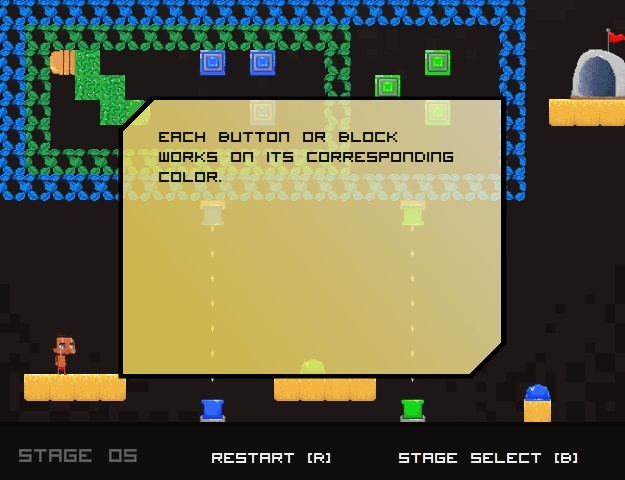 Create and share your own levels using the level editor, or play against your friends in vs. mode. 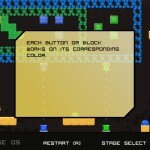 Move the player with WASD. 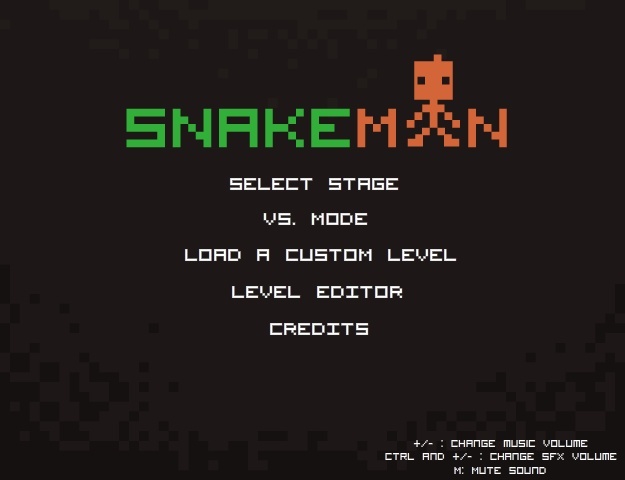 Move the snake with arrow keys. 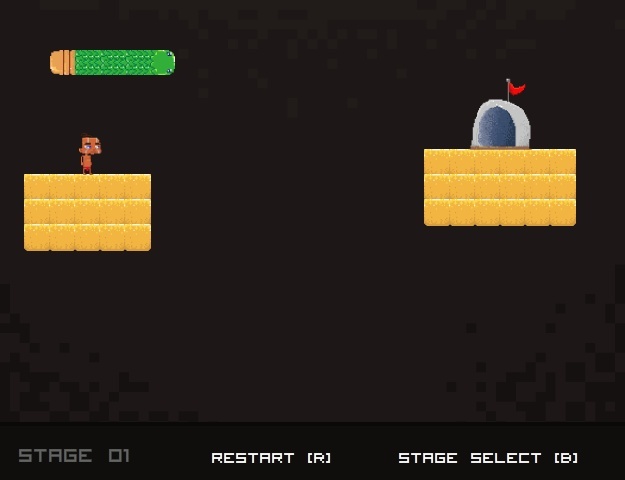 Press an arrow key again in the snake’s direction to make it go faster.